Brett P. Gliosca - La Cava & Jacobson, P.A. Brett Gliosca was born and raised in Buffalo, New York. Mr. Gliosca earned his Bachelor of Arts degree from Ithaca College in 2004 and was a recipient of the National Football Foundation and College Hall of Fame Scholar Athlete Award. He attended the University at Buffalo School of Law and graduated in 2008. 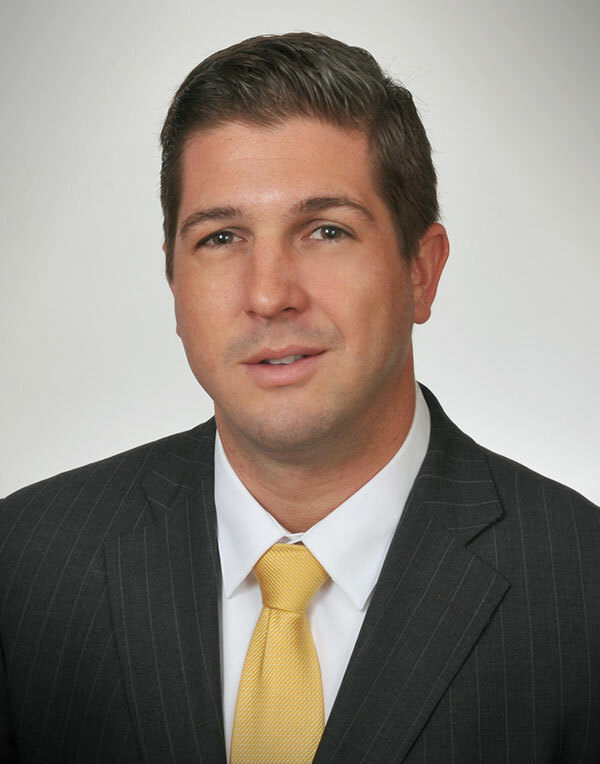 After graduation, Mr. Gliosca began working at a prominent medical malpractice defense firm, which represented one the nation’s largest public hospital and nursing home facilities. After relocating to Florida, Mr. Gliosca served as corporate counsel for several large multi-state medical groups. Mr. Gliosca currently focuses his practice of law on the defense of physicians, nurses, hospitals, and other health care facilities and providers for professional negligence. He is admitted to practice law in Florida, New York, and the U.S. District Court for the Western District of New York.